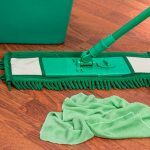 For entrepreneurs, individual contractors, and small companies, maintaining cleanliness and supplies in your office isn’t only necessary – it can be a full-time job unto itself. For those who work at home, office cleanliness might not be as much of a top priority and can mostly be handled under regular residential cleaning tasks. 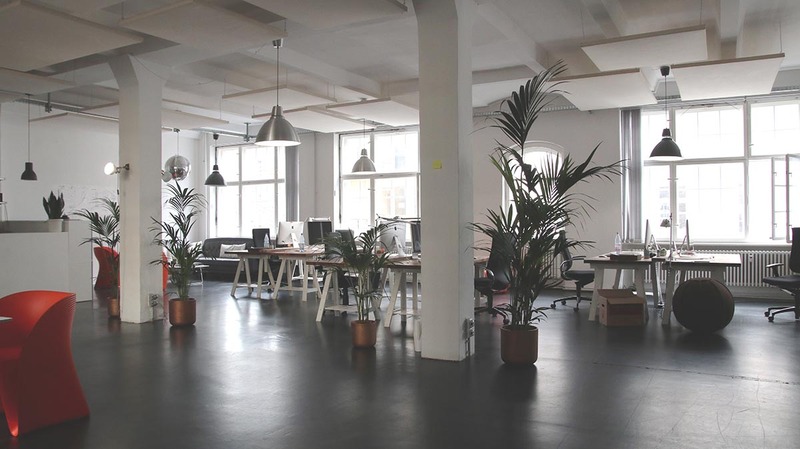 But for co-working office spaces, small offices, or robust entrepreneurs, maintaining a clean workspace will help keep your employees/tenants happy, productive, and more. 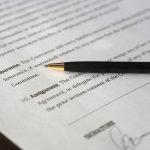 In many cases, keeping an orderly and clean office also might be part of your lease or employment agreement, so office cleaning services can help you stay on top of your legal obligation to your employees. It’s no joke – order and cleanliness can help you and those that utilize your workspace be more productive. One of the biggest destructive elements of productivity is clutter and disorganization. A well-oiled office is one that prioritizes organization in all forms. If you’re running a small company, it’s your job to make sure your employees have a safe, clean, and healthy place to work and that they have all the tools they need to get the job done. For industries like food and beverage, it’s especially important that the first shift comes in to a clean workplace. Likewise, for co-working or communal working spaces, you’re dealing with people who work in a wide range of fields, so you’ll need to make sure, at the very least, that desks and communal places should be clean and organized. Offices are notoriously dirty places. It’s not uncommon to catch something from a co-worker, like a cold or a stomach bug. That’s because germs are easily transferred between people from surface to surface contact. Along with the improved mental health that comes along with an organized and decluttered workplace, you’ll also be creating a healthier workplace for those that are required to be there. Regular office cleaning will help maintain the cleanliness and sanitation of floors, windows, communal spaces and other surfaces. Last but not least, you’ve got to think about the bathrooms. Whether you need to provide clean bathrooms for your employees or customers, there’s nothing that can cause rancor and spread disease like an unclean restroom. I once went to a tailor and when I walked into their front office, clothes were everywhere – coming out of boxes and hanging in random places. Not only did it look dirty to be in there, I didn’t know if I had walked in the front or was in some workroom. I also got the feeling that they might lose my clothes in the mess. That didn’t happen, but it’s certainly not what you want going through your customers’ heads when they walk in your place of business. Your office makes just as strong of a first impression that you – as the business owner – do. Many businesses work with customers right out of their offices, so it’s incredibly important to maintain an organized and clean workplace. Make the best first impression with a regularly cleaned, organized, and well-maintained office. No matter your situation, small office cleanliness is a crucial part of the success of your business. If you’re looking for small office cleaning services, feel free to get in touch with Maid-zen today and get a free quote on your next job!